Based on the insight that eight out of ten women wear bras of the wrong size, Happy Creative Services has created a campaign for Amanté lingerie asking women to ‘Break Up With The Wrong Bra’. “This campaign has been carefully thought through, in not trying to objectify women, but more about dealing with the real issues and educating the consumer, so that they have an enjoyable experience wearing fine lingerie,” said John Chiramel, chief executive officer, Amanté. “As a part of MAS Holdings, we have been producing and supplying women’s innerwear to most leading brands across the globe for over 25 years. So a large number of women around the world at any given point in time are wearing a product made by us. That, in a way, makes us nothing less than an expert in women’s intimate wear. 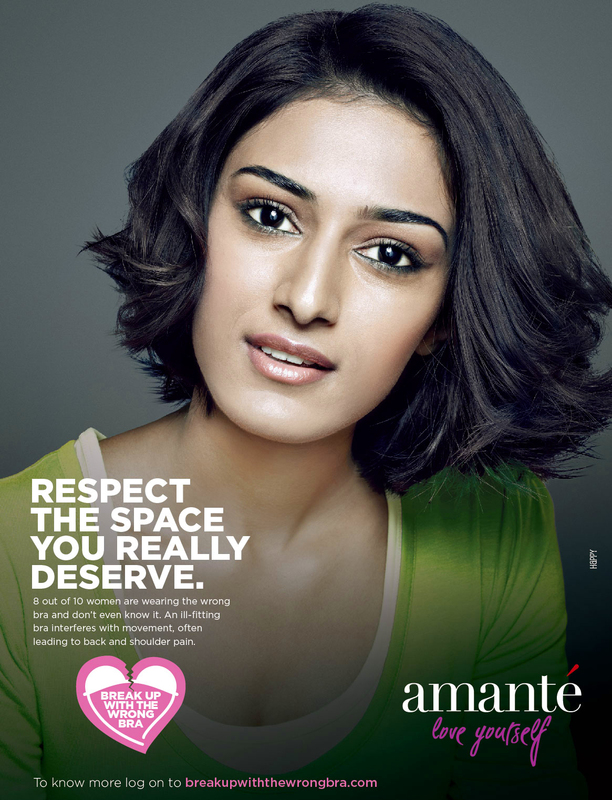 That’s the pedigree behind Amanté and we want Indian women to know about it through this campaign,” added Ajay Amalean, managing director, Amanté. 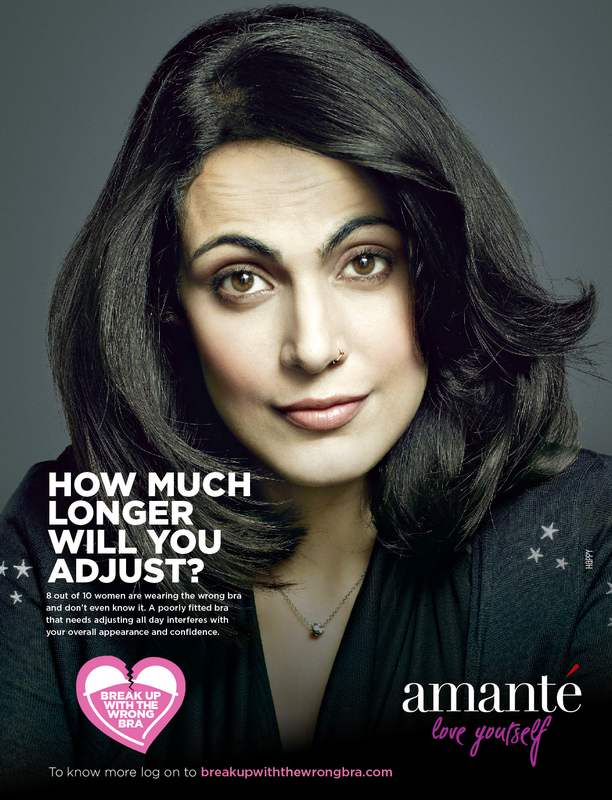 Coinciding with the campaign, the brand has also launched the ‘Amanté Body Band’, a fit-tape to help women measure their bra size. 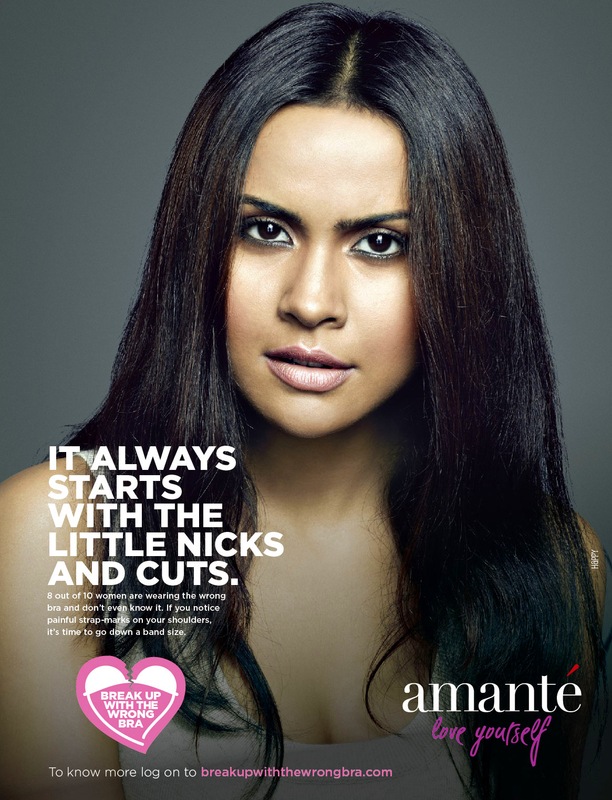 The band was conceptualised by the marketing team at Amanté and designed by Happy. The Amanté Body Band shall be distributed amongst customers at various touch points. The ‘Break Up With The Wrong Bra’ campaign will be seen in magazines, outdoor, on-ground activations and online, across Mumbai, Hyderabad, Delhi, Noida, Gurgaon, Pune and Bengaluru. A dedicated microsite www.breakupwiththewrongbra.com has also been launched.